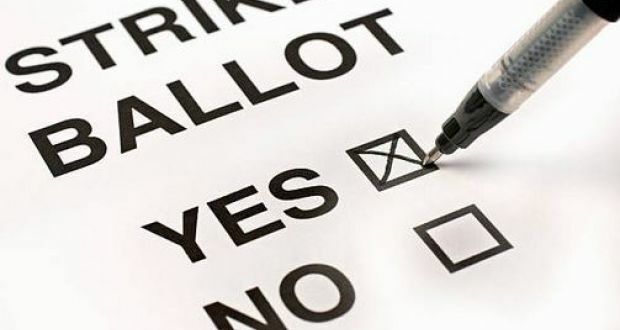 Fórsa has commenced preparations to ballot members in five Section 39 employments following the collapse of talks on pay restoration in August. The union’s Health Executive last week approved a ballot for industrial action to take place in five employments. Fórsa will also join Siptu’s demonstration next Tuesday (18th September) at the Department of Health in Dublin. The lunchtime demonstration takes place between 12pm and 2pm, and coincides with industrial action by Siptu members in Section 39 organisations. The employments to be balloted by Fórsa are Enable Ireland, Child Vision, Moorehaven Centre, Delta Services and Ability West. Fórsa official Ian McDonnell explained that the five were selected as they are larger employers with the capacity, and adequate funding streams, to deliver pay restoration. In a covering letter to accompany ballot papers, Mr McDonnell said “Pay restoration is now well established in the public, private and semi-state sphere and our members working for section 39 organisations deserve better than to be left behind while pay and conditions gradually return to pre-financial crisis levels at other employments,” he said. Mr McDonnell added: “These are workers who were treated as public servants for the purpose of a pay cut, but are denied the pay restoration measures that we’ve secured for public servants. We’ve said consistently that it may require an industrial action in order to achieve what we’re looking for. The five were selected as they are larger employers with the capacity, and adequate funding streams, to deliver pay restoration. “In that instance, our approach is to target the more robustly funded agencies, that’s why these five employments have been chosen,” he said. The HSE’s review of pay in in a group of 50 Section 39 agencies was published in May. The review found that average pay for Section 39 staff was cut by 4.6% after the economic crash.